Rome, Italy&#39;s capital, is a sprawling, cosmopolitan city with nearly 3,000 years of globally influential art, architecture and culture. Ancient ruins such as the Colosseum and the Forum evoke the power of the former Roman Empire. Vatican City, headquarters of the Roman Catholic Church, has St. Peter&#39;s Basilica and the Vatican Museums, which house masterpieces such as Michelangelo&#39;s Sistine Chapel frescoes. 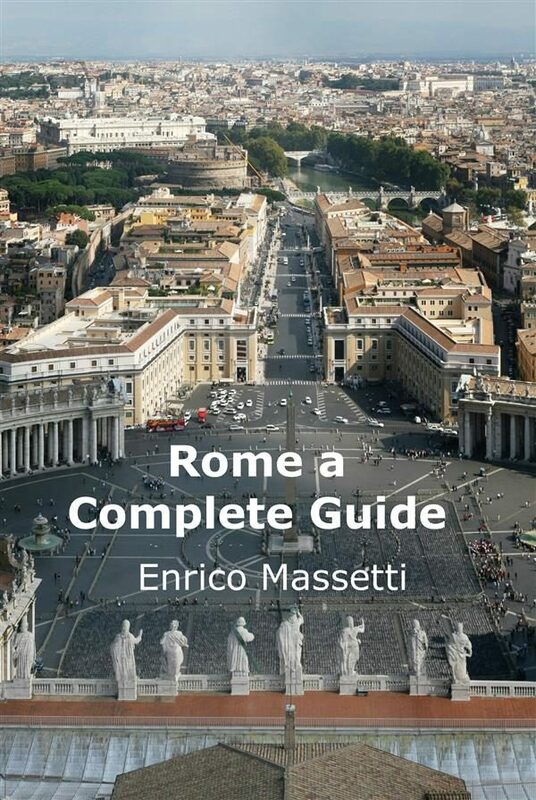 This guide covers a four-day visit to Rome, Italy. Having precisely 4 days, you must be willing to work hard to experience as much of Rome as possible. It also covers several other itineraries to discover other parts of the eternal city less known and frequented by tourists. There are extensive descriptions and color photos of the attractions for you to use during your visit. It has also a listing of many reviews for the best-recommended restaurants that are at walking distance from the location where lunch or dinner are planned. Otros ebooks de Enrico Massetti.